Adventurers likes yourselves have seen tavern after tavern, always offering the same watered-down ale and seedy personalities in the corners. 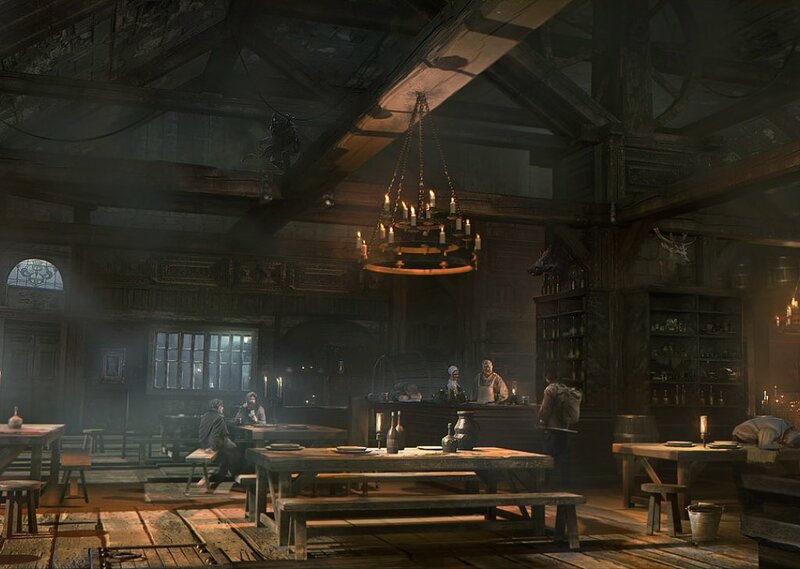 This tavern is no different. Outside, the wind is cold and a stiff, grey fog rolls in. Comments for "Curse of Strahd-Tavern"
License details for "Curse of Strahd-Tavern"